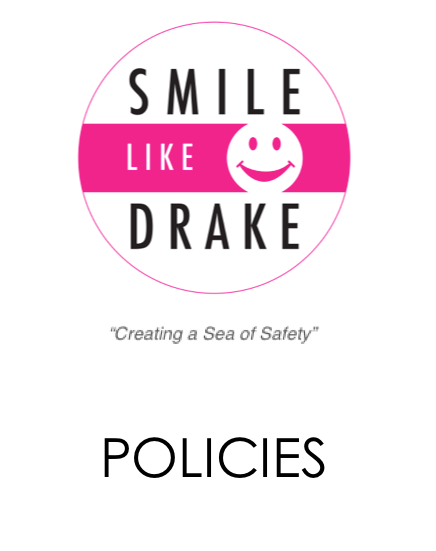 The SMILE LIKE DRAKE Foundation is committed to developing long term, mutually beneficial partnerships with companies who share our goal of prolonging life by providing water safety on Australian beaches and waterways. Expressions of interest welcome. Please contact us if you would like to become a sponsor.